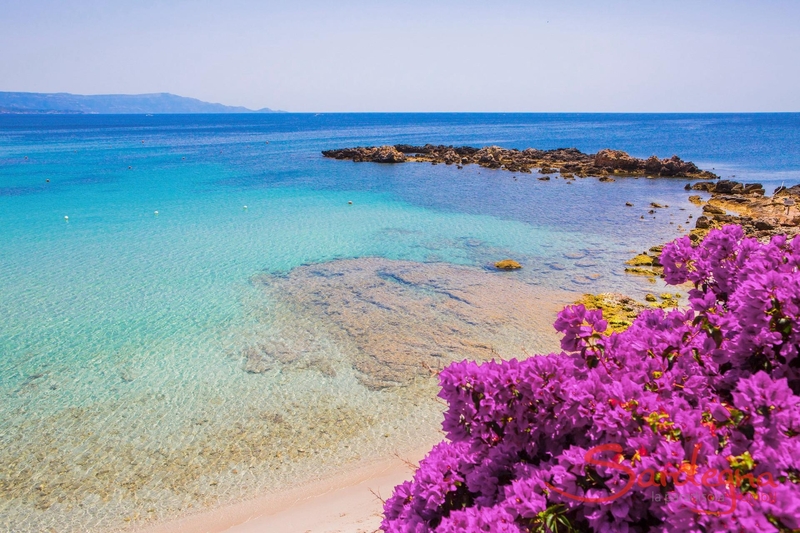 Alghero and its beaches lie amidst the enchanting, powerful nature of Sardinia’s north-west coast. 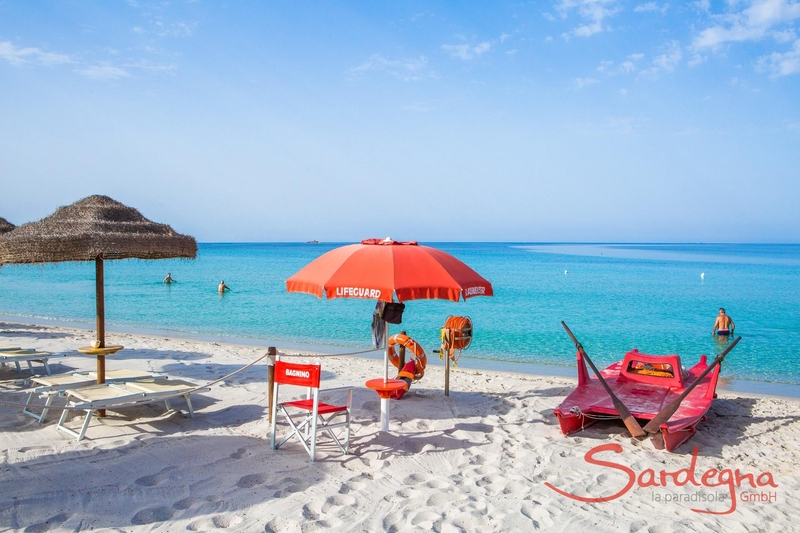 Crystal-clear water, fine sand and lush green vegetation make beaches like Spiaggia Maria Pia and Spiaggia Le Bombarde truly paradisical. 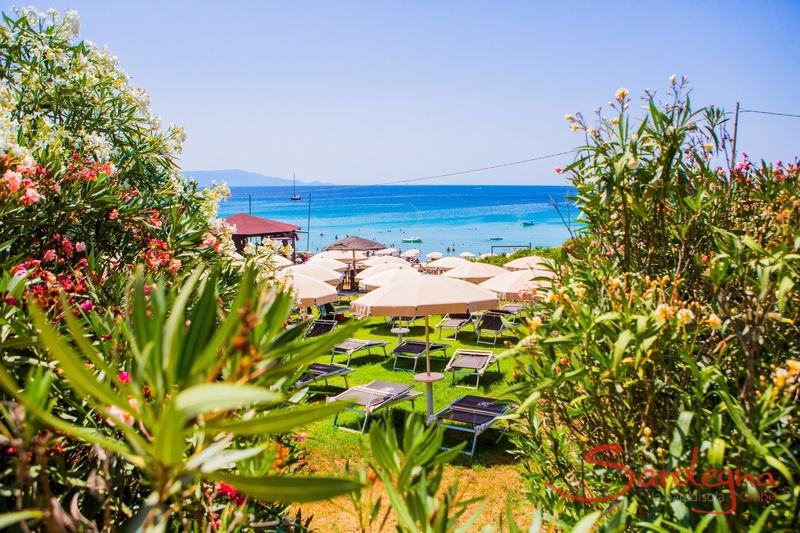 Also known as the Coral Coast, Alghero’s coastline is 90 kilometres long and is home to some real beach gems – some quiet and calm, which are perfect for families with children, others powerful and windy, ideal for wind- and kitesurfers. 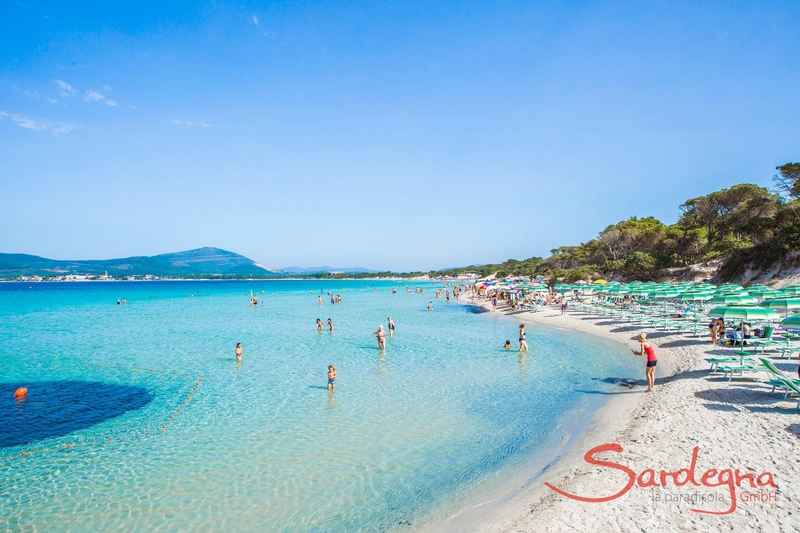 Beautiful beach on the outskirts of Alghero: white, powdery sand, azure water and a gently sloping seabed make it ideal for families with children. 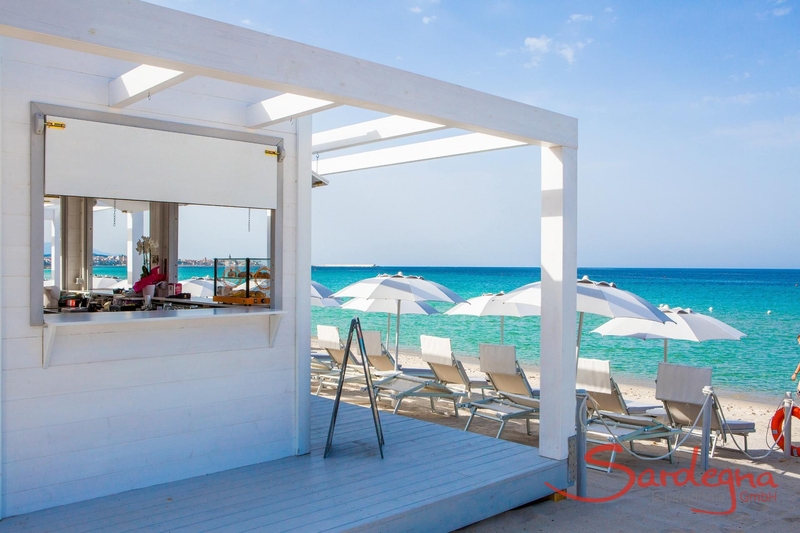 fragrant pine trees, bright yellow broom and soft dunes fringe the beach, which also offers hire points and beach bars. 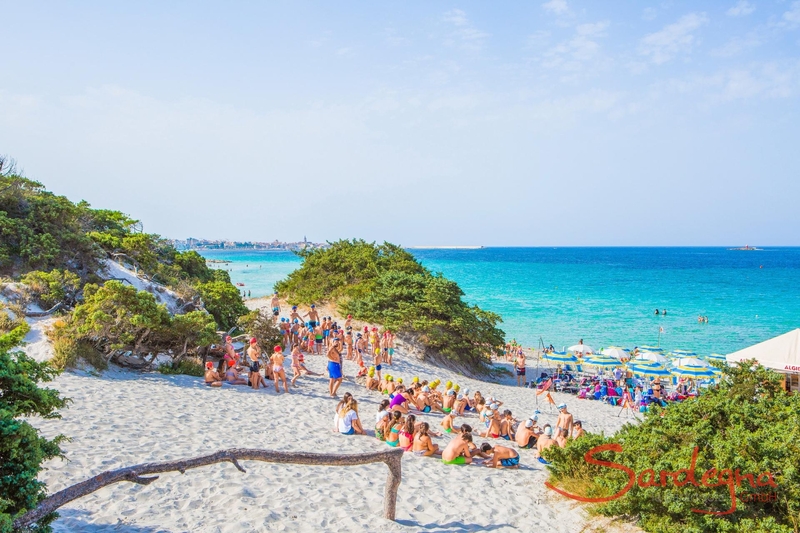 There is a car park at the beach, and Maria Pia is also easy to reach by bus. 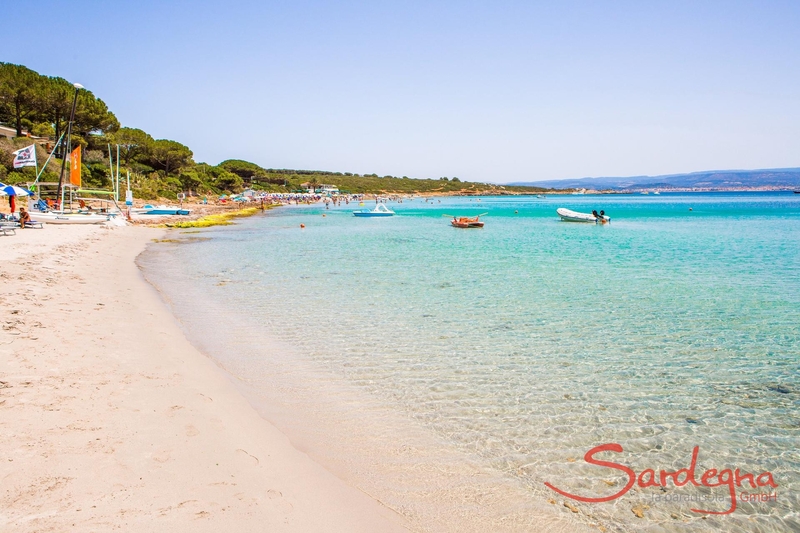 Gorgeous beach just ten kilometres from the centre of Alghero. 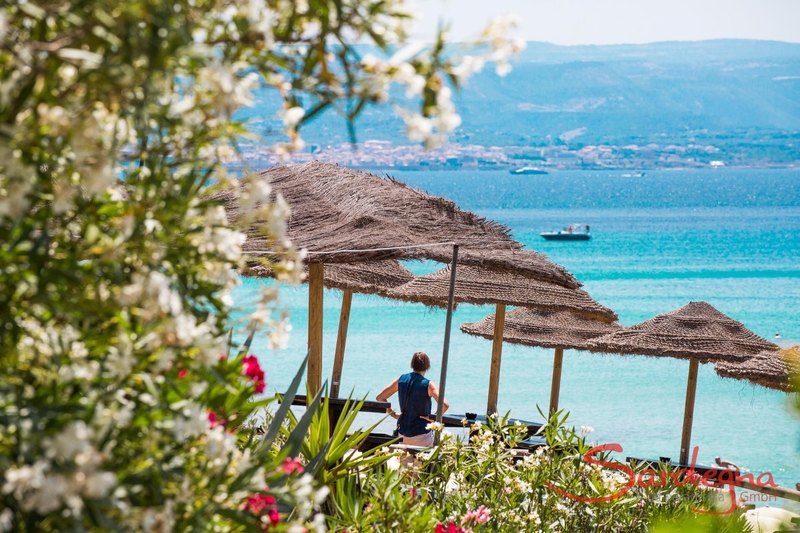 Le Bombarde is a picturesque, crescent-shaped bay surrounded by volcanic rocks and lush green vegetation. The fine white and sometimes ochre-coloured sand creates an enchanting interplay of colours against the iridescent water, which flickers between emerald green and azure. 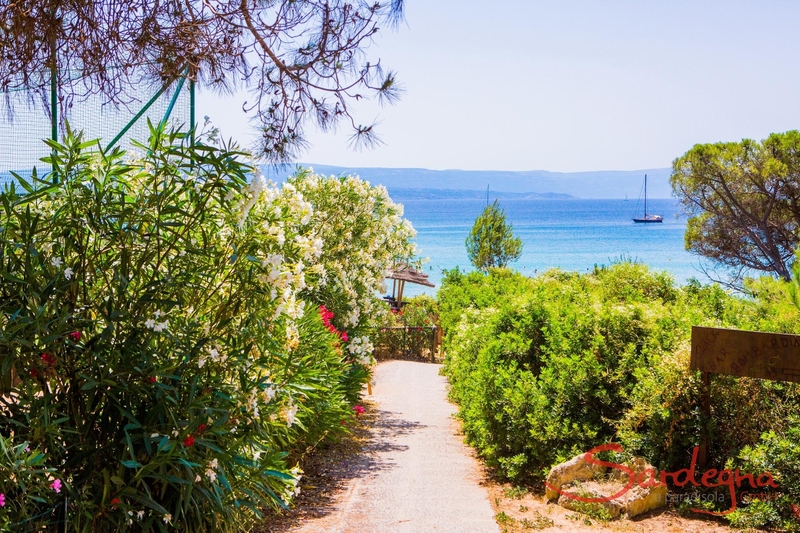 At both ends, the beach is skirted by red granite and fragrant pine forests. 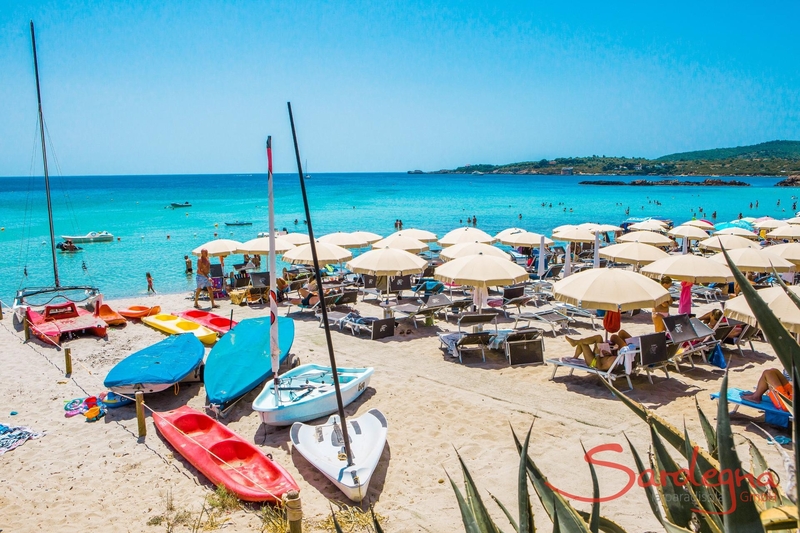 The beach is equipped with bars, restaurants and hire points, and also presents ideal conditions for windsurfers and divers. There is a large car park at the beach. 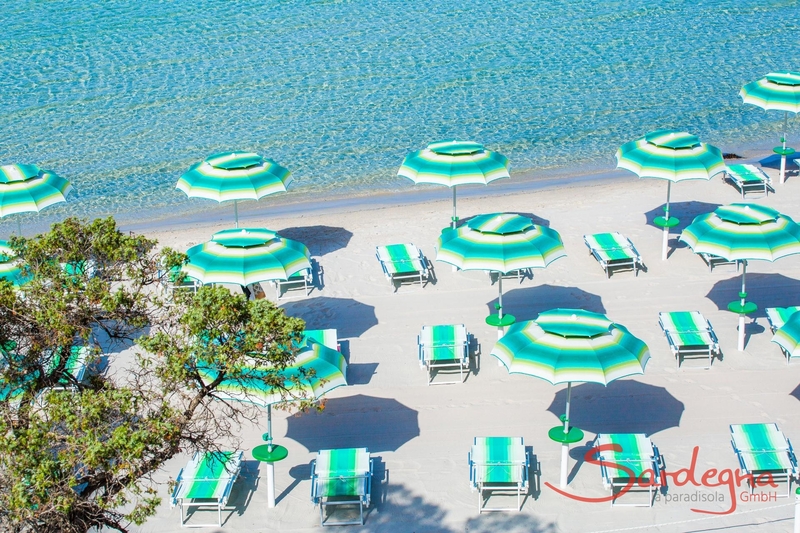 Directly next to Le Bombarde, visitors will find yet another paradisical beach with fine grey and yellow sand and crystal-clear water, Lazzaretto. 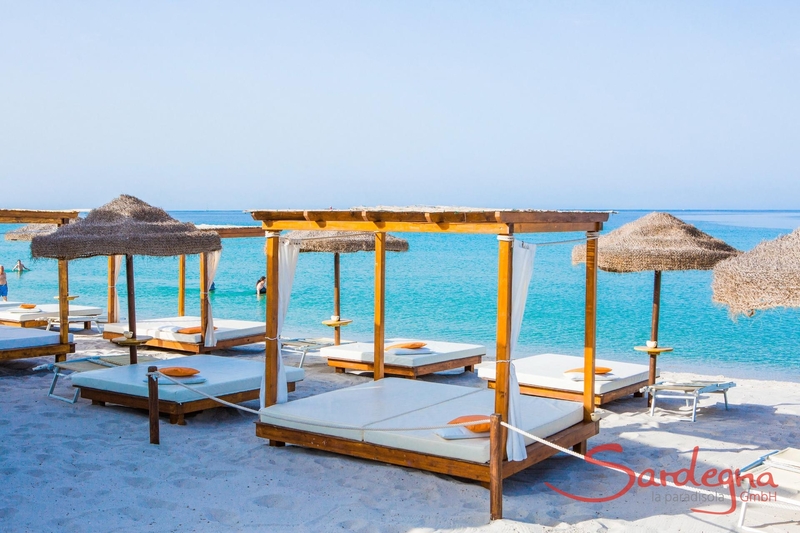 Popular both with families with children and surfers, it is well-equipped with everything from bars to hire points. Starting at the main beach, there are many smaller bays to discover, as well as an imposing, old watchtower. There is a large car park at the beach.